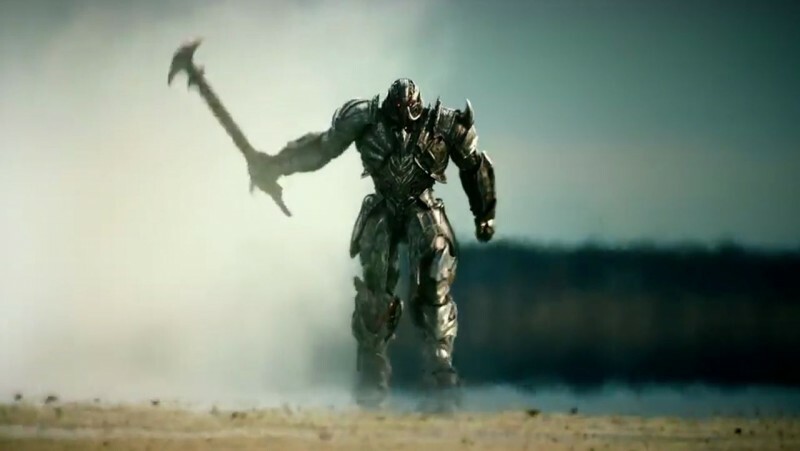 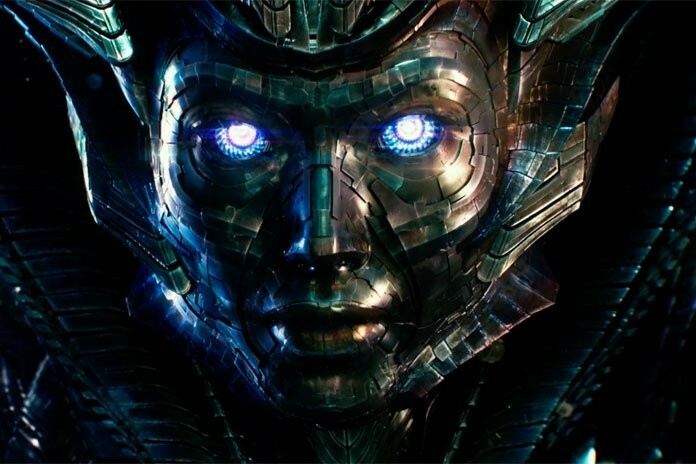 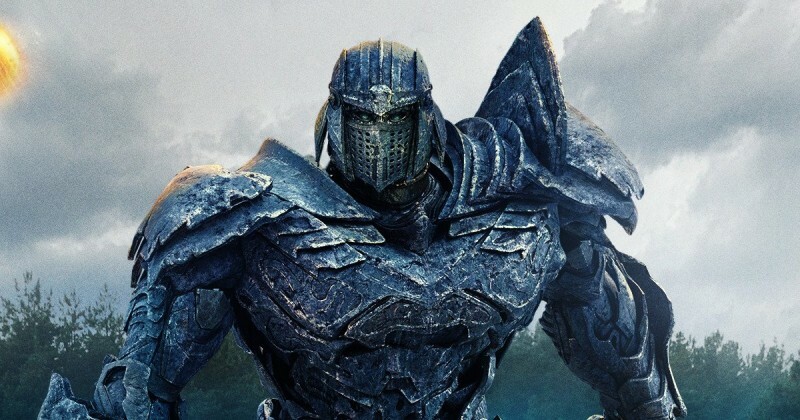 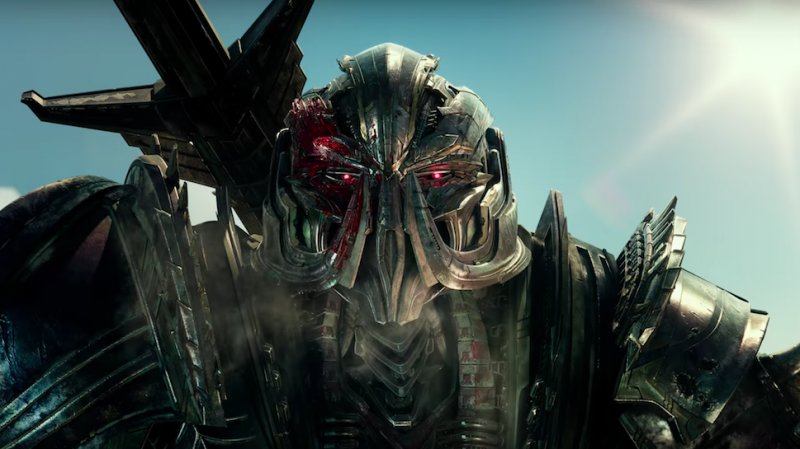 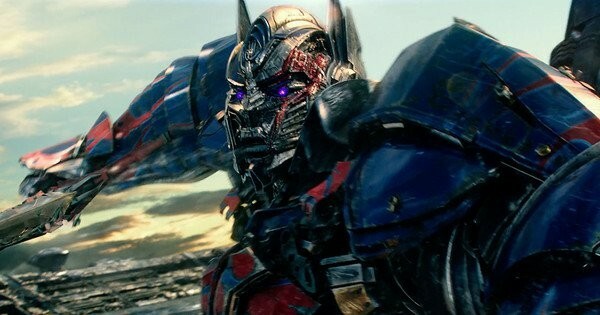 Transformers: The Last Knight is a new upcoming movie which is based on Action, adventure, sci-Fi and thriller. 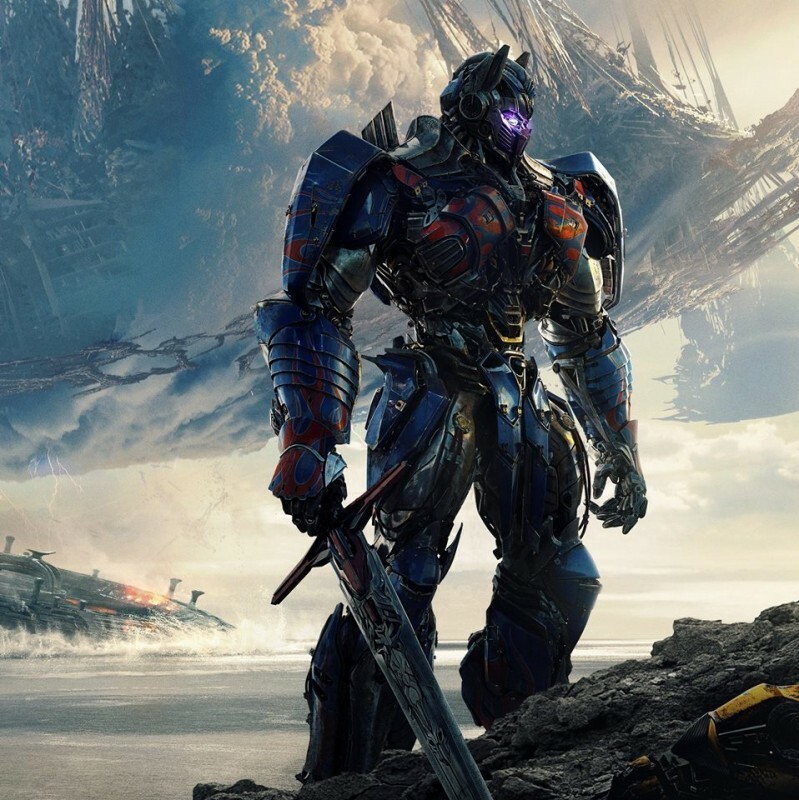 This movie is described science fiction action by talented and famous Hollywood actors. 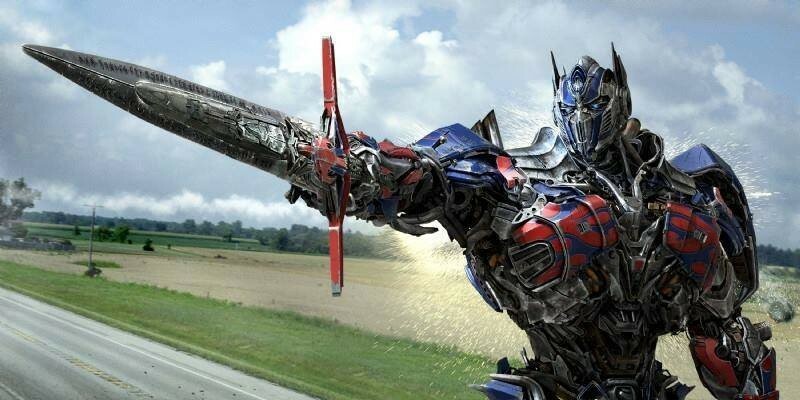 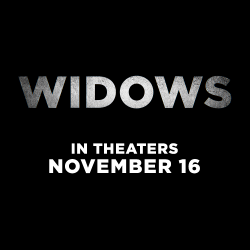 This amazing movie is directed by Micheal Bay and cinematography by Jonathan Sela.